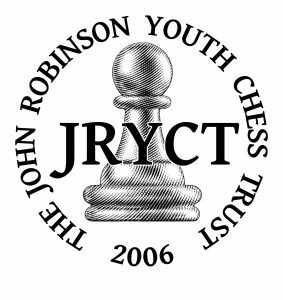 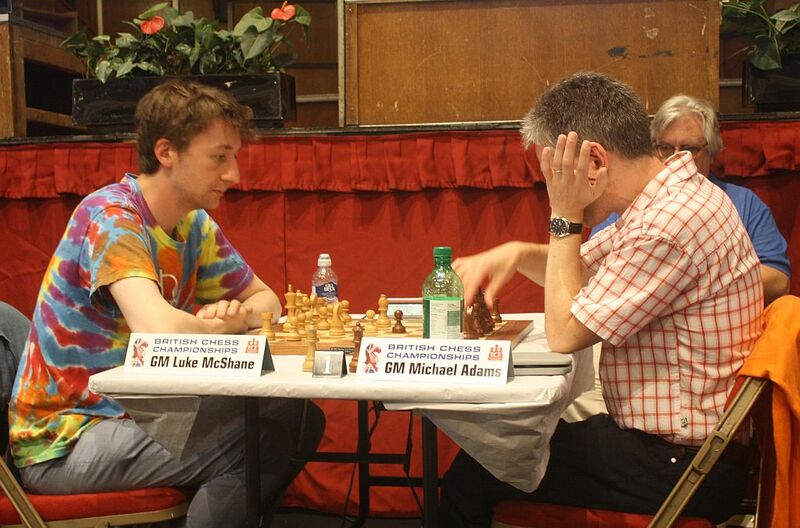 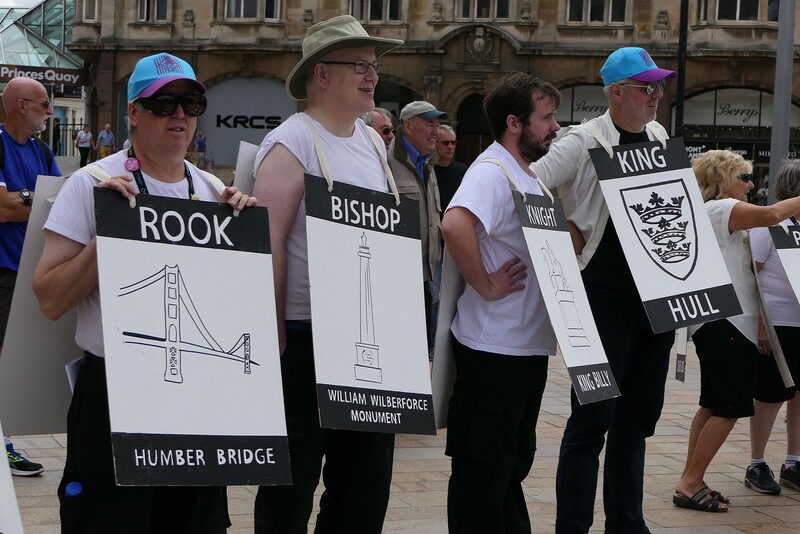 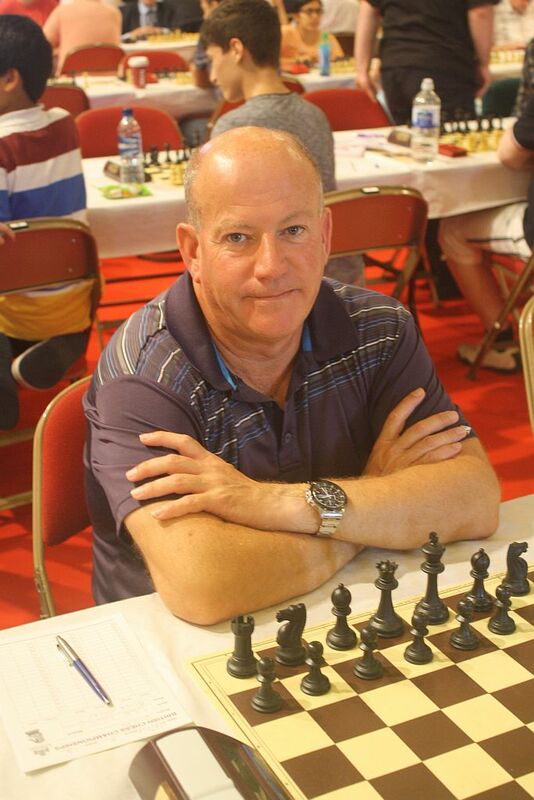 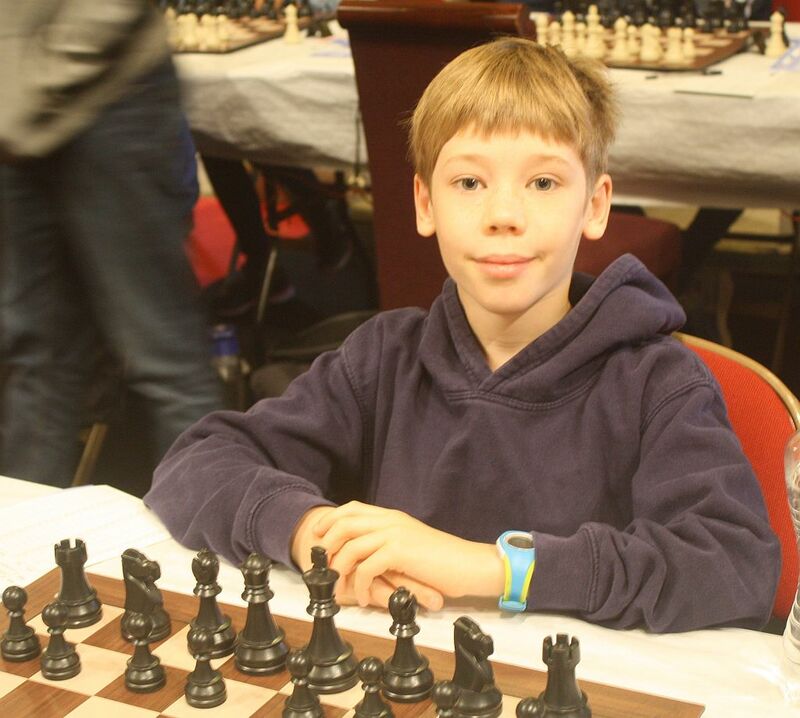 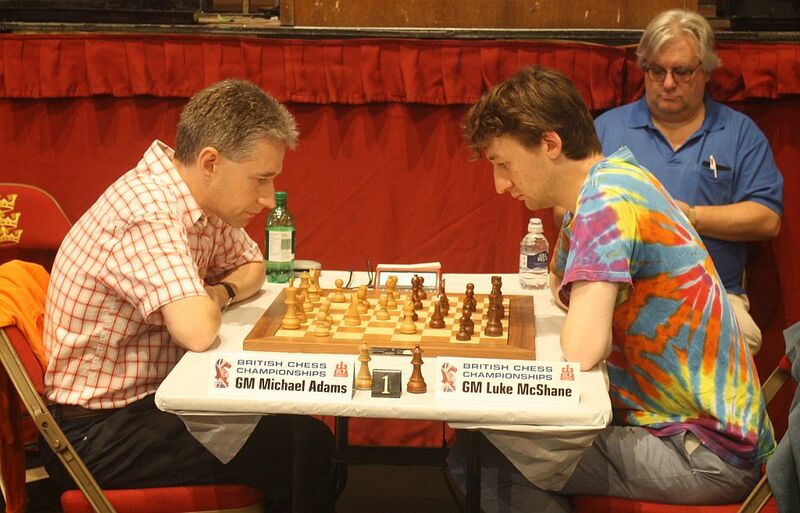 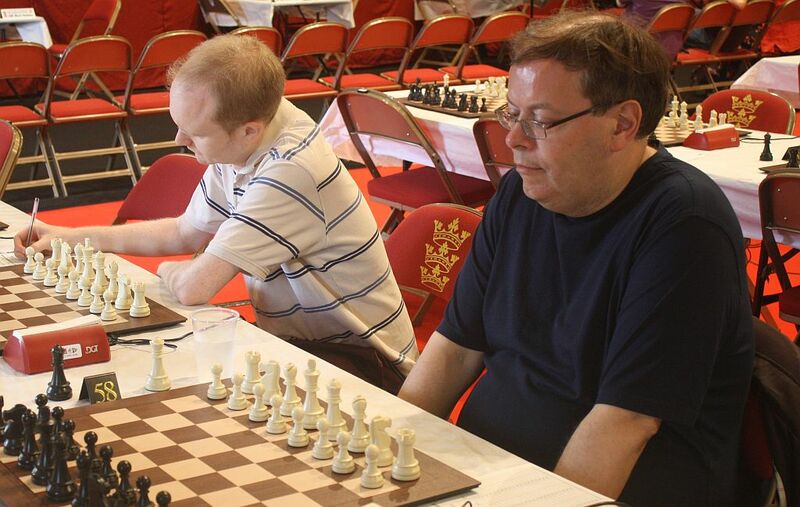 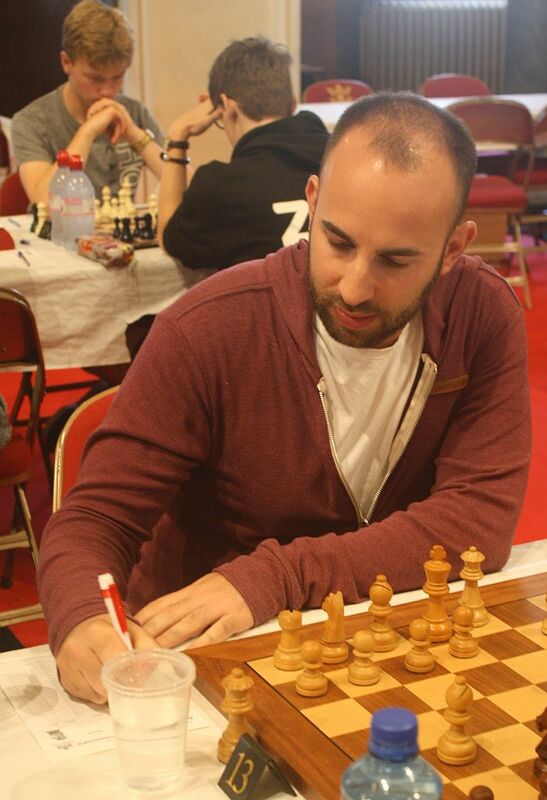 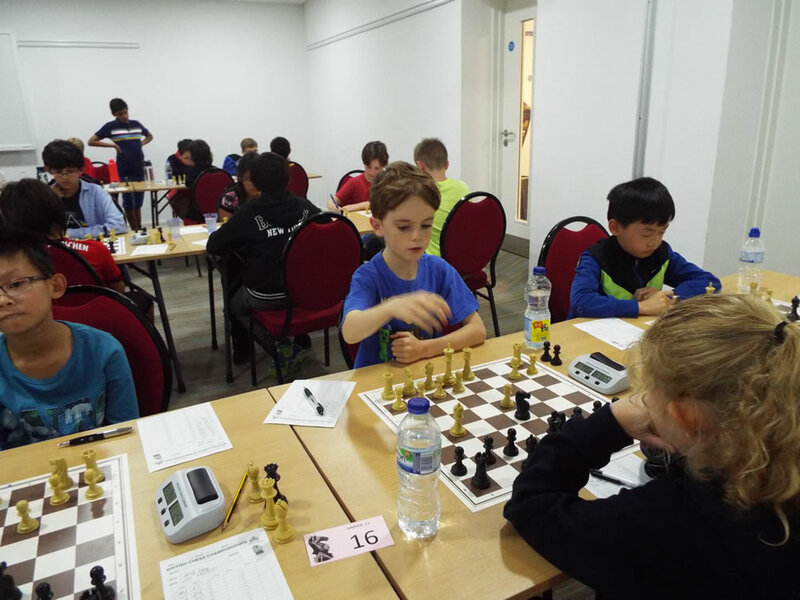 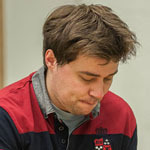 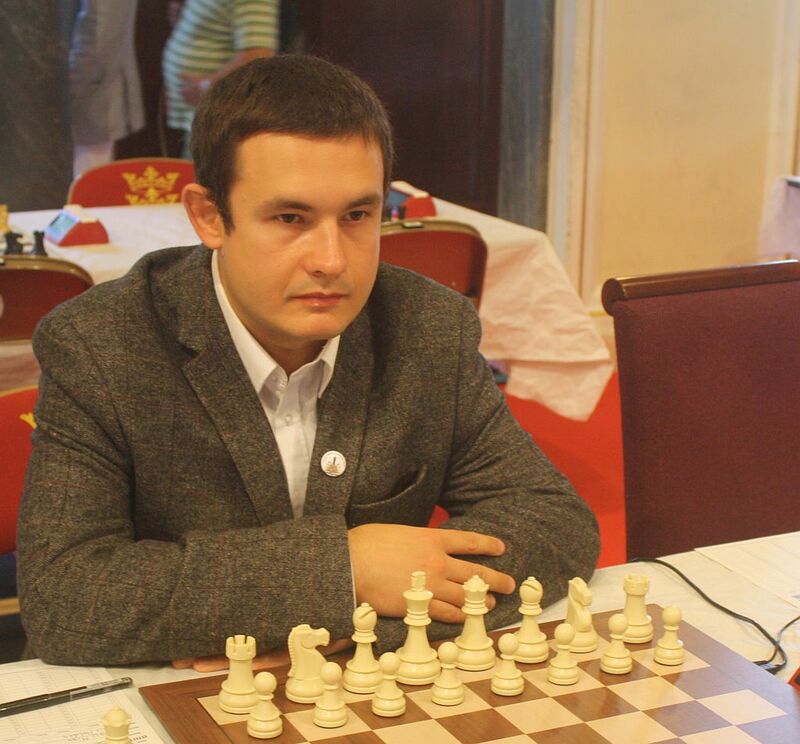 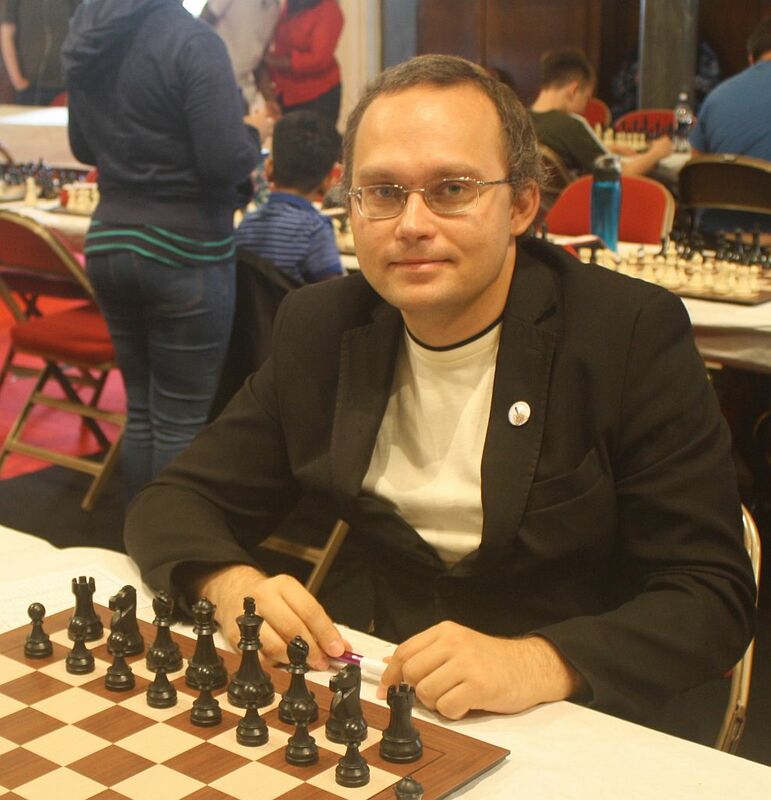 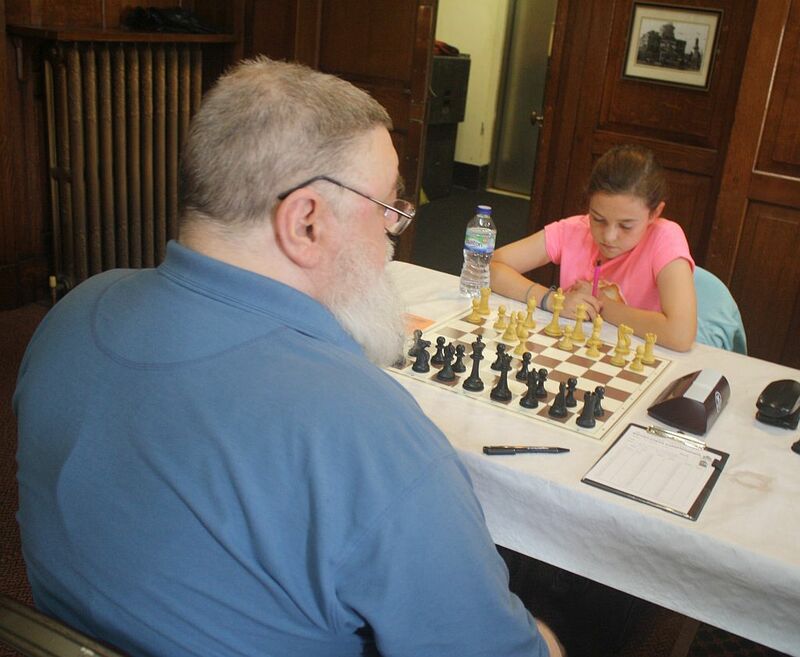 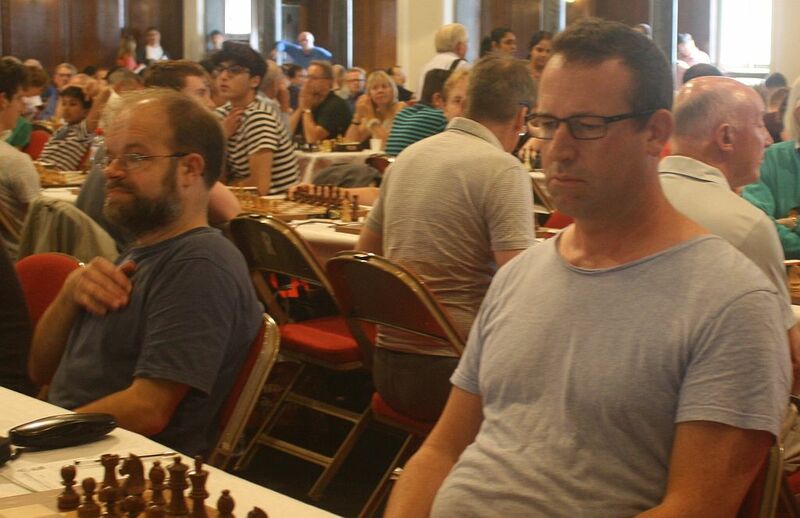 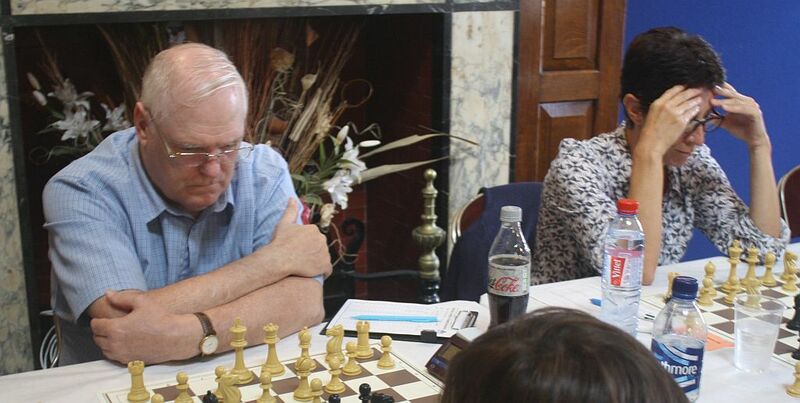 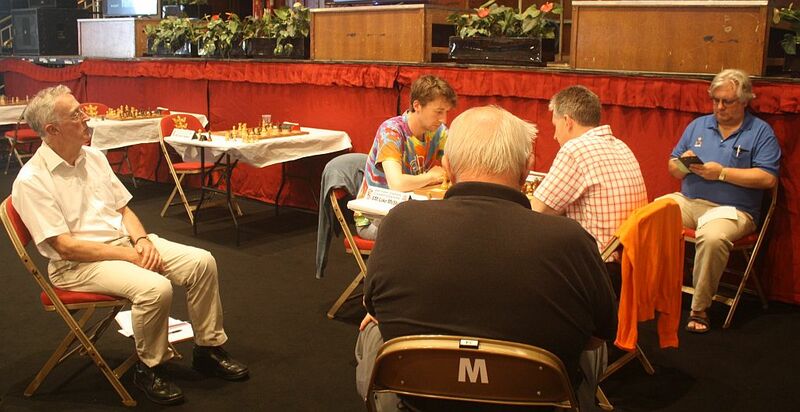 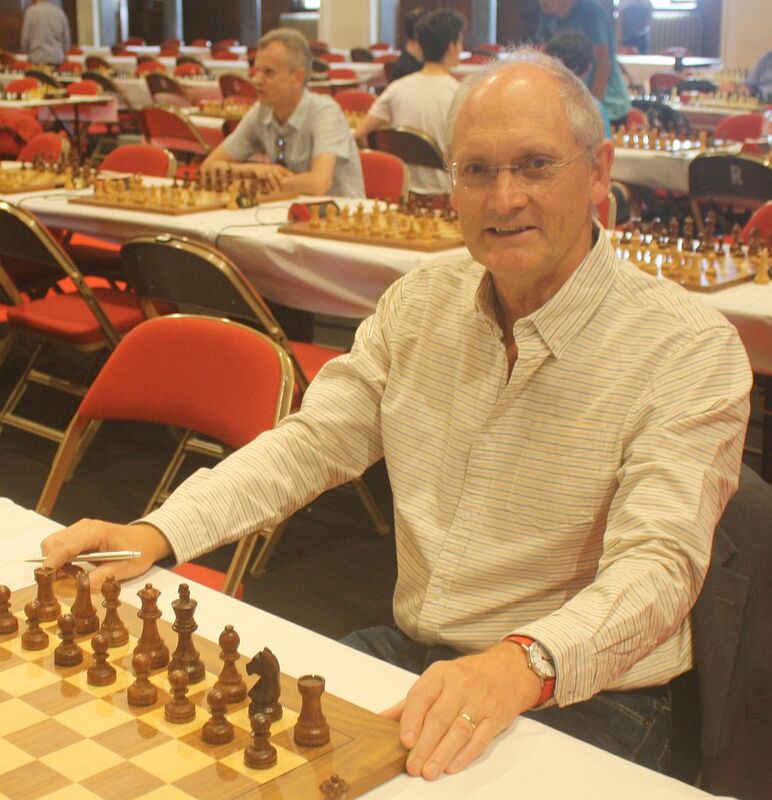 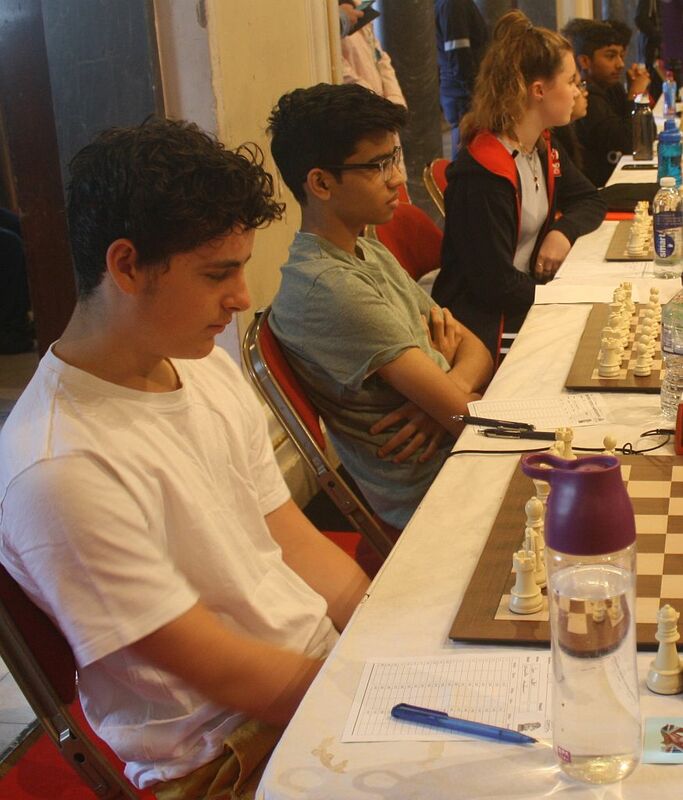 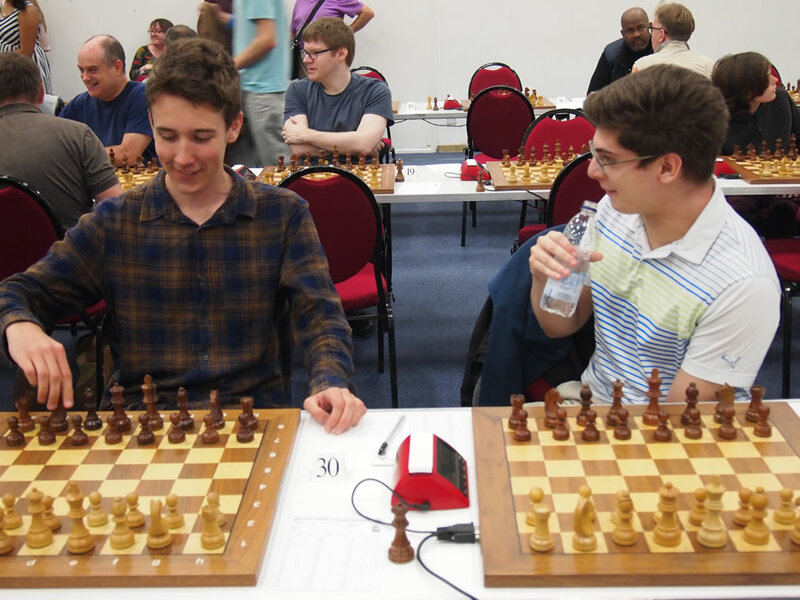 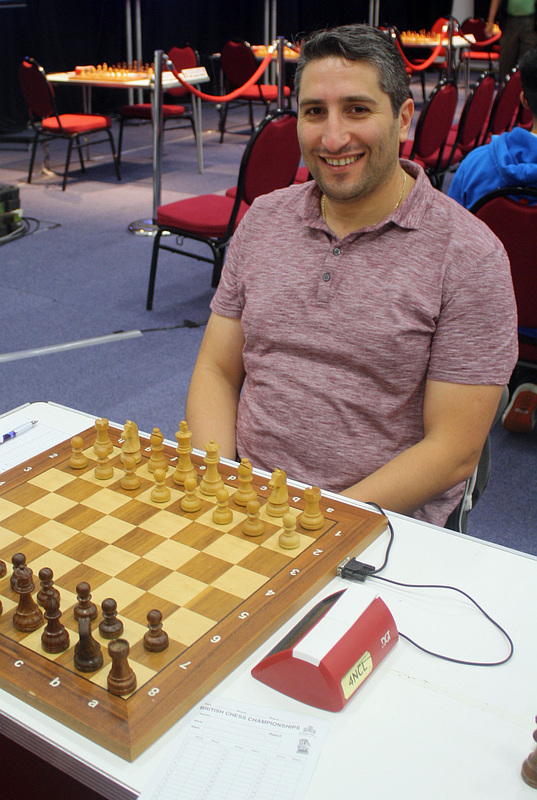 Jonathan Hawkins is this year’s British Chess Champion and English Chess Champion, beating Keith Arkell in Round 11 to score 8½/11, half a point ahead of Danny Gormally, David Howell and Nick Pert. 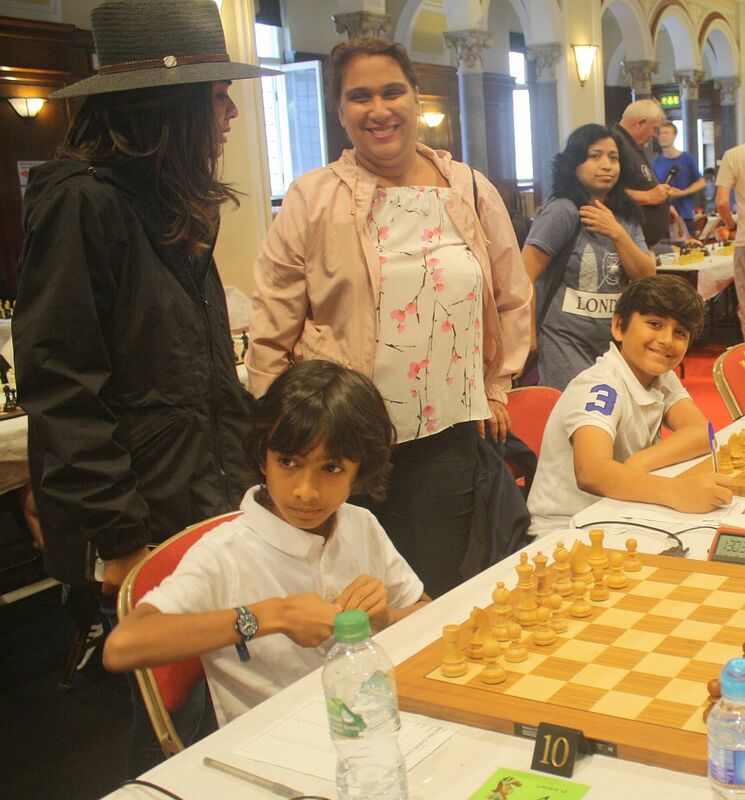 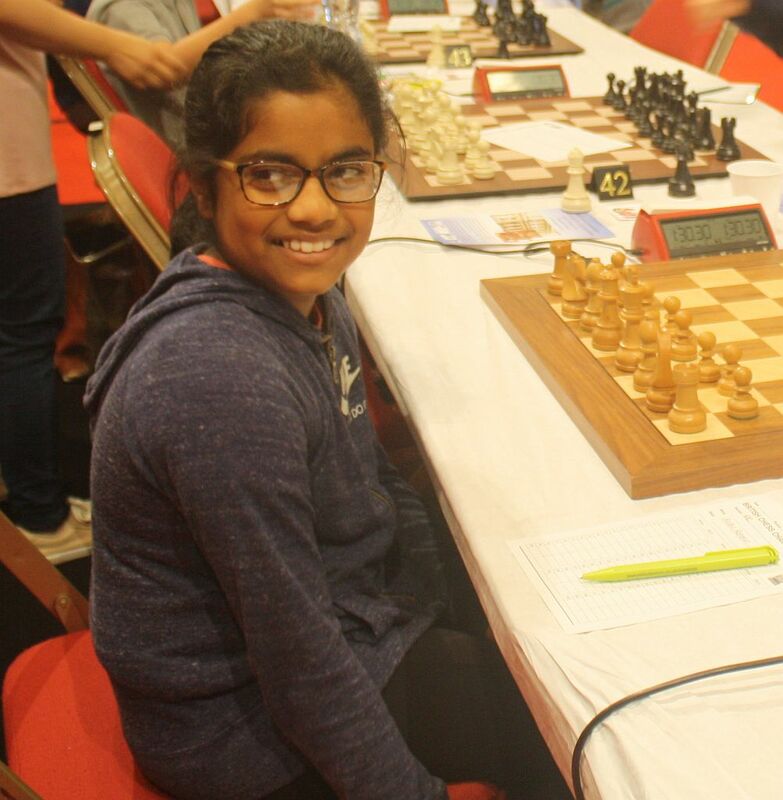 The British Women’s Champion is Akshaya Kalaiyalahan, who scored 6½/11 and achieved a WIM Norm into the bargain! 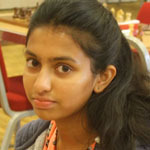 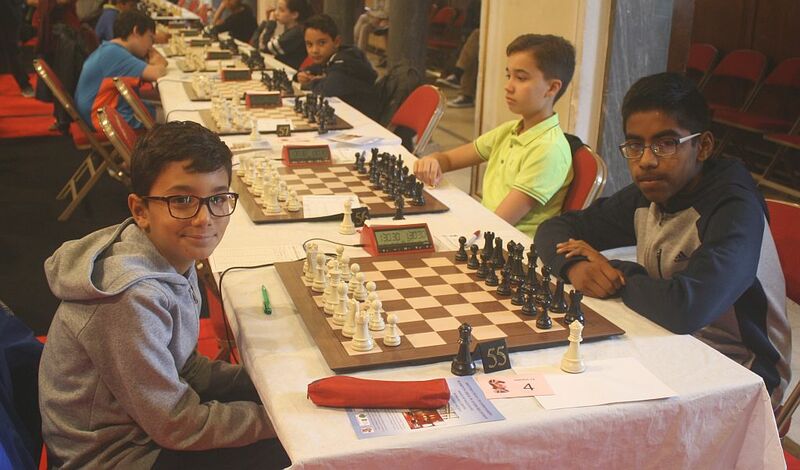 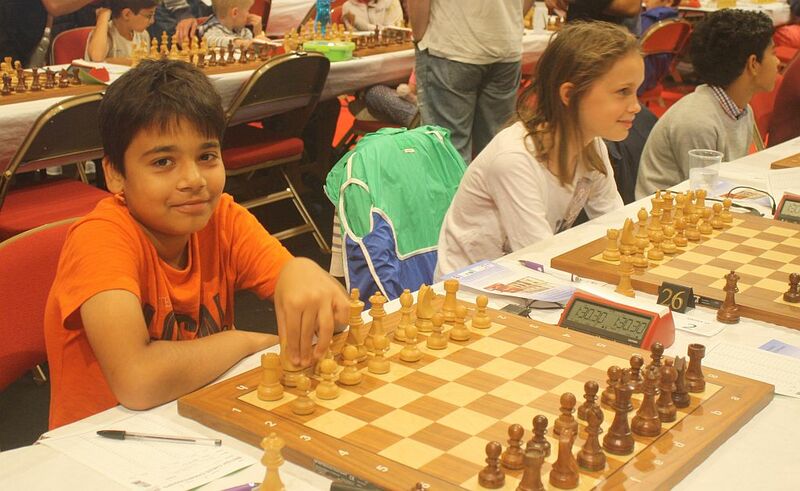 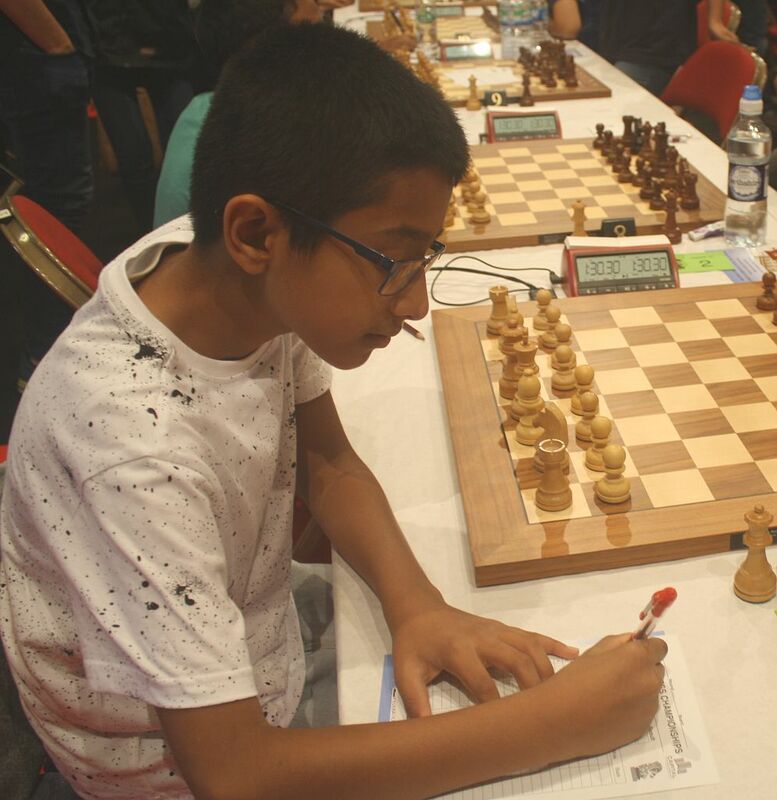 Akshaya also took the prize for the best performance in the Championship by a player graded under 2000. 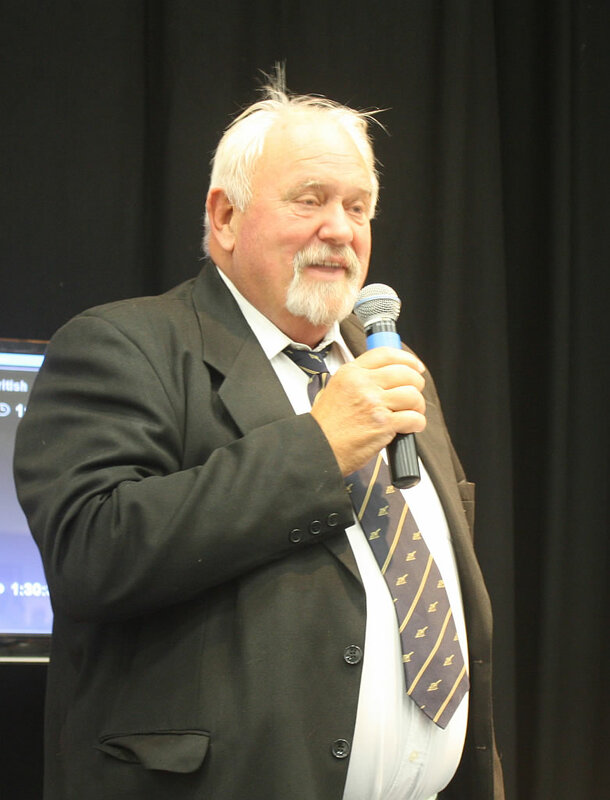 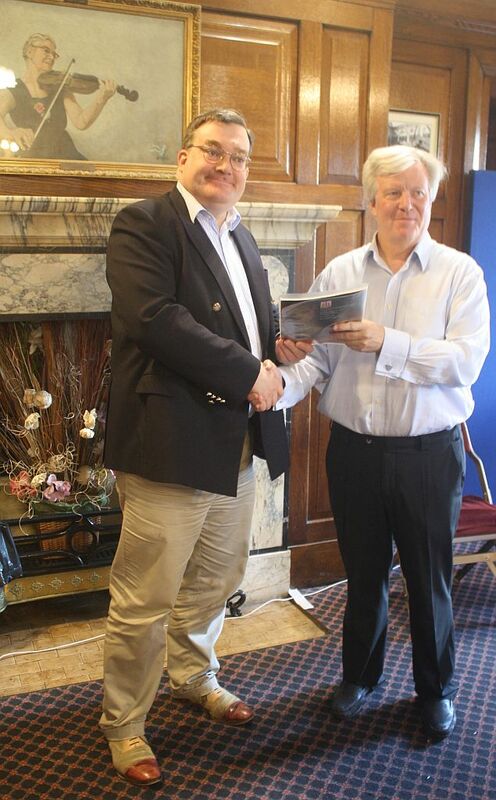 A full list of prizewinners can be found here.